Download the app to watch Naruto Shippuden for free! Check out Crunchyroll app for hundreds of other popular anime shows Crunchyroll offers both FREE (no membership required) and Premium membership. 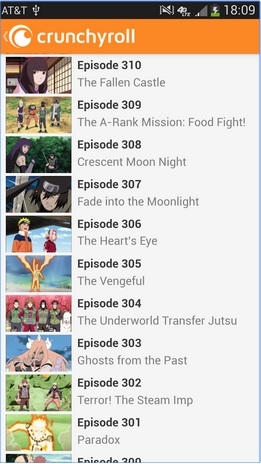 Crunchyroll is the exclusive simulcast licensor for Naruto Shippuden.